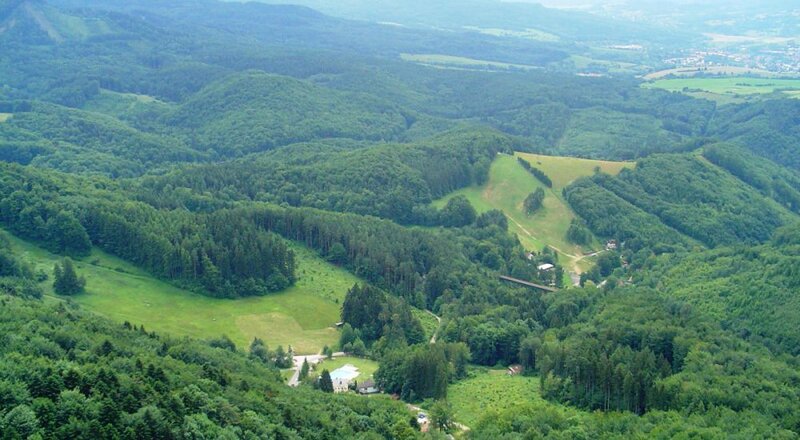 Remata recreational area is famous mainly for its untouched nature, clean air and the famous ski resort. 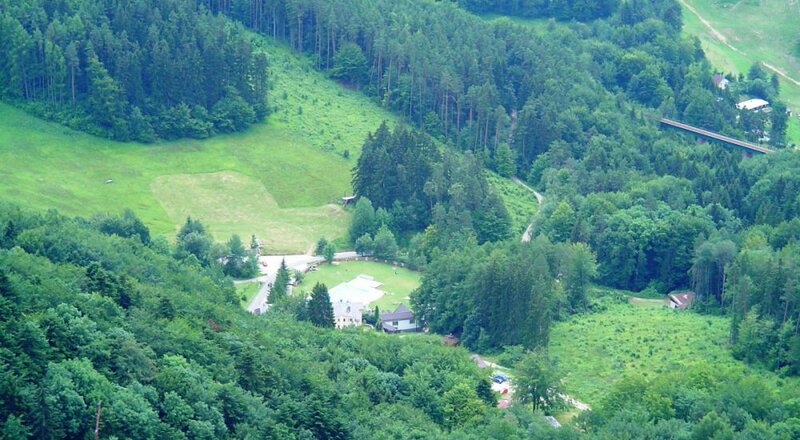 Remata Hotel is located only 20 km from Bojnice castle , which is the second most visited cultural monuments in Slovakia. From the capital Bratislava Holel is located 180 km .